With Brissett, Boeheim yearns for a return to how his game blossomed by the time March rolled around a year ago. 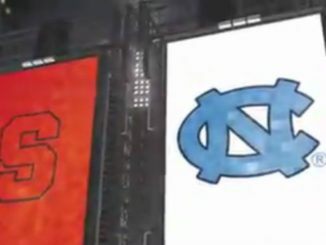 Coby White scored a career-high 34 points and fifth-ranked North Carolina pulled away late to beat Syracuse 93-85 on Tuesday night. 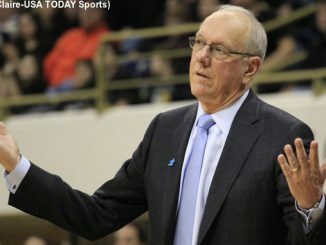 Syracuse used some hot 3-point shooting to keep it close in North Carolina. 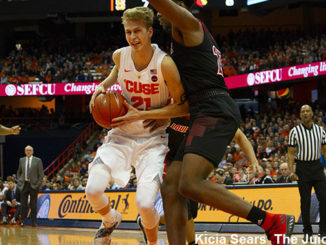 Syracuse’s second half rally fell short and the Orange dropped its second straight game on the road. North Carolina boasts one of the best defenses in the entire country, and knows how to turn defense into offense. Did Tyus Battle stay one too many seasons at Syracuse? 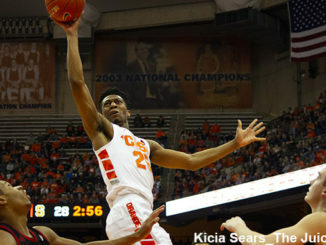 Orange guard Tyus Battle is still a key player for Syracuse as the season winds down. 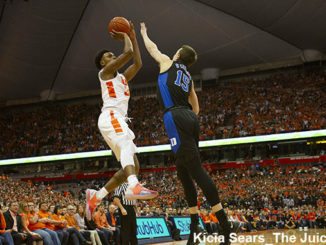 Tyus Battle led Syracuse with 16 points on 4-of-17 shooting. 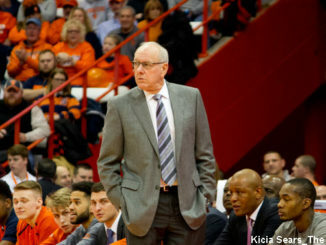 Syracuse head coach Jim Boeheim made his first public remarks in reference to a tragic accident.